And how very true this quote is – even in modern times. If you didn’t already know, it was Dr Samuel Johnson who spoke these wise words back in the eighteenth century. 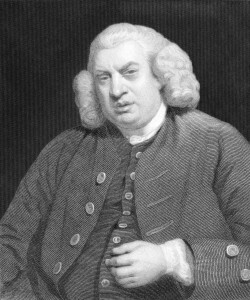 Johnson was a prolific writer and became well-known for his poems, biographies, essays, literary criticisms and more, in fact he is the second most quoted English man to date, with the most famous quote being the one I have already mentioned. 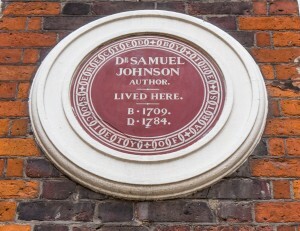 However, he really hit the big time when in 1746 he was commissioned to write the English Dictionary (anyone remember the Black Adder episode?!). Following this he received a pension from George III in 1962, this allowed him to travel extensively and give talks on his favoured subject. He was a social chap and gained many friends and fans along the way, and to this day he inspires many writers. 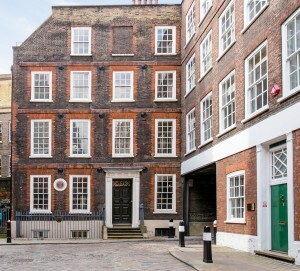 Being Estate Agents in Fitzrovia, we at Davis Brown know only too well that London is full of fabulous snippets of history everywhere you turn; walking along the old streets of the City of London for example, you can really feel what life might have been like for city folk in bygone days. For anyone who fancies being close by to some history, we currently have a rare opportunity to acquire a freehold Grade II Listed office building in the City of London which is adjacent to Dr Johnson House. 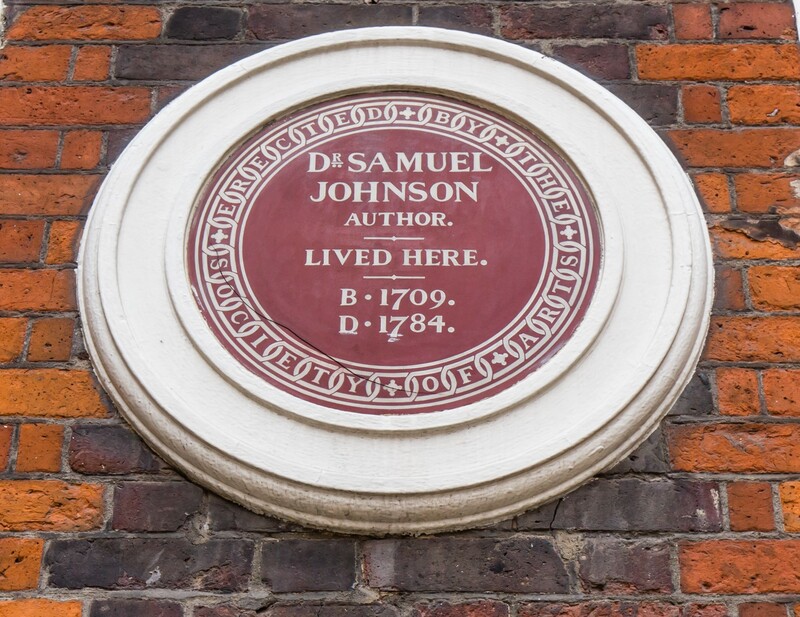 Dr Johnson House is a charming 300-year-old grade I listed building, and this is where he resided and wrote his great Dictionary of the English Language in the middle of the eighteenth century. Tempted?….. If so, please call Georgina on 020 7637 1066 for more information.